Update: Nona’s is now closed. 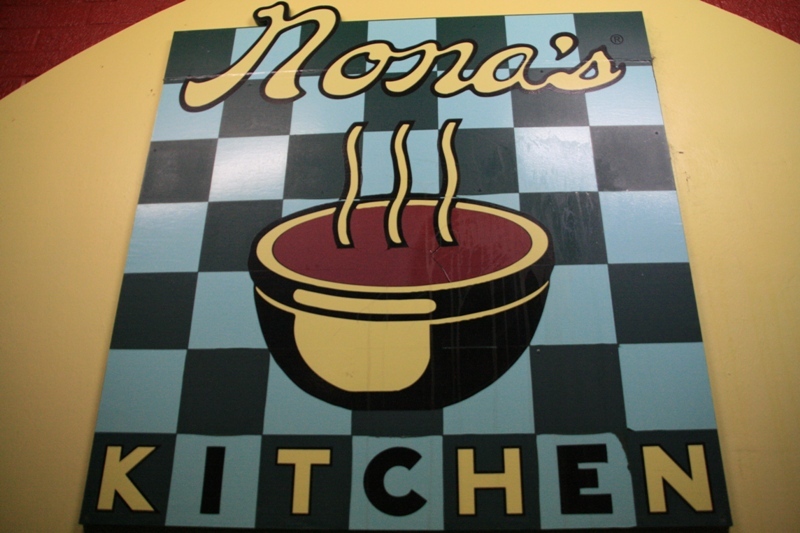 Nona’s Kitchen is a cute little restaurant tucked quietly into a shopping center way out in Pacifica. First of all, I’ve lived in the Bay Area for most of my life and I had no idea where Pacifica was before my friend moved out there. Furthermore, I had no idea that a city in the Bay could be so freaking far away from Hayward and still be considered an official part of the Bay Area. 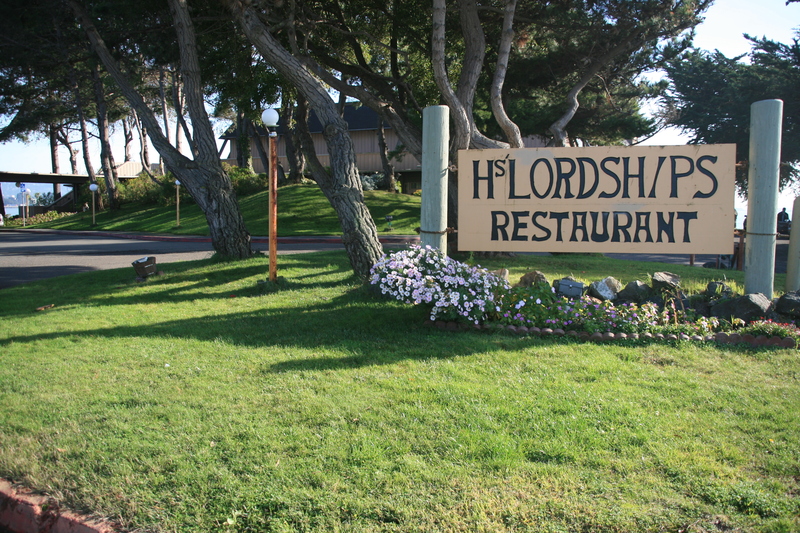 Regardless, now I know about it and I’m glad that my introduction to Pacifica was via this yummy café…. El Torito is a chain restaurant – it’s true. I try to stay away from reviewing chain restaurants as a rule, but eventually I end up at one and I just want to blog about it. And after patronizing El Torito’s Sunday Brunch for a second time, I think it’s time something was put into writing. 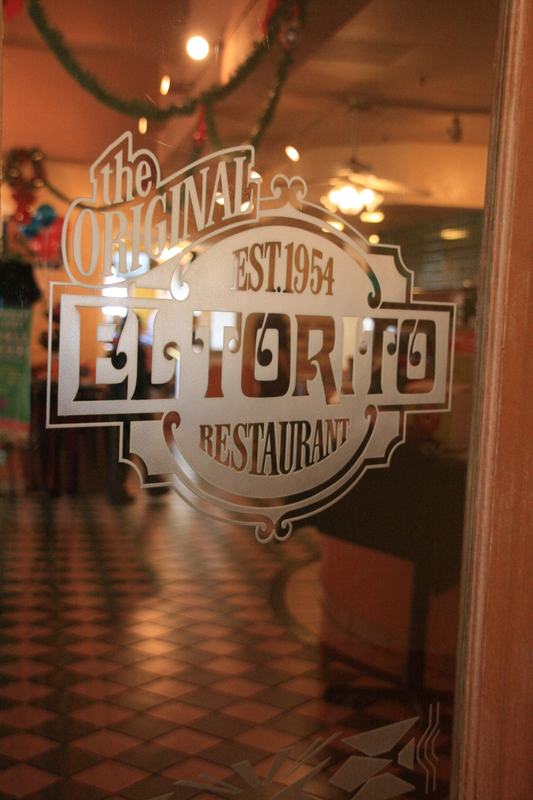 There are almost 60 El Torito’s all around California and one or two in Arizona and Oregon. It’s an established chain; there isn’t a whole lot of mystery lying in wait behind those sandblasted doors. But being a chain doesn’t necessarily mean that the quality is low or that it is not authentic – it really just means that it’s consistent among the different locations. Or at least that’s what it’s supposed to mean. And even though I can’t comment specifically on the consistency (I’ve only been to the San Leandro and Foster City locations), I can say the food is good. More specifically, the Sunday brunch is excellent…. 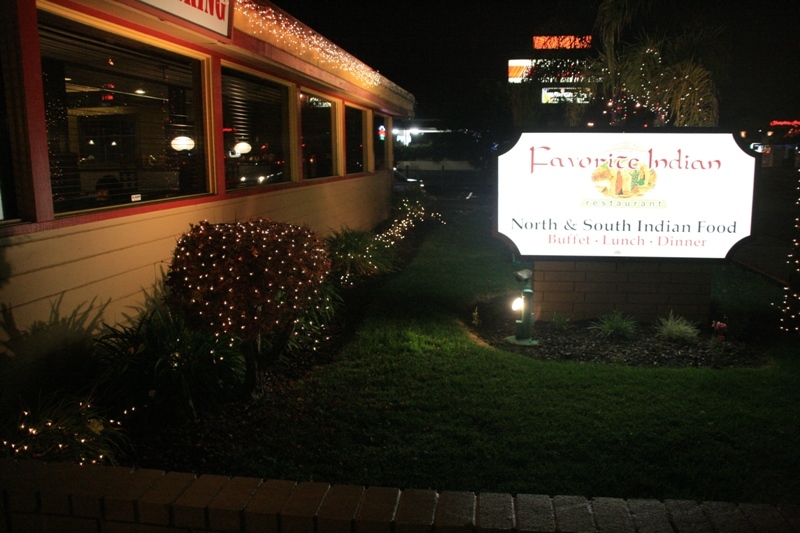 Favorite Indian started out as a tiny restaurant on A Street just east of 2nd Street in Hayward. They had a killer-value lunch buffet that was small but soooo cheap and very tasty. I guess they’ve been doing well because they’ve moved into a far larger location just near the intersection of Jackson, Mission, and Foothill. Flashback to the past – this new facility used to be Sizzler, then Perko’s Cafe, followed by El Rancho Steakhouse, then maybe something else – anyone? Where are my locals? Anyway, moving away from Hayward Historical Trivia (which I’m probably not very good at), Favorite Indian has moved to the big time, so to speak. They’ve really done-up the old Sizzler (it will forever be Sizzler to me) nicely with dark colors and a sophisticated theme. It looks great…. 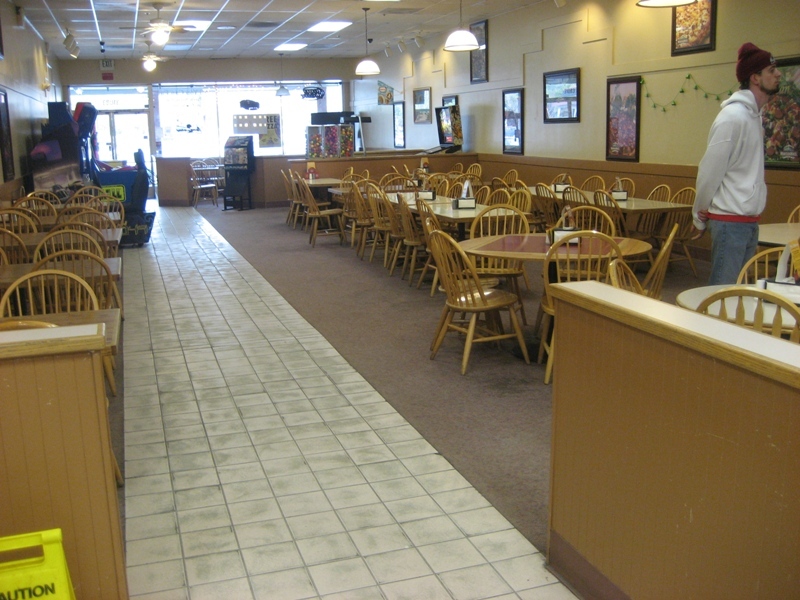 Mountain Mike’s is a franchise – but most pizza places are nowadays, it seems. Though MM’s appears to have dozens of locations throughout the state and a few scattered stores reaching into neighboring states, I don’t really ever remember having Mountain Mike’s particular brand of pizza pie before. Let’s face it, it’s not one of the massive chains with corner shops on every block. And I’m not sure if they’ve had a lot of growth recently, or if there just haven’t been any MM’s in my immediate vicinity until now, or if I’m just completely blind, but there seems to be a few around now. And now that I’ve had a Mountain Mike’s pizza, I may take notice when one of the stores is quietly tucked into the strip mall where I’m buying pot holders or popsicle sticks. Empty Mountain Mike’s in Hayward. This tiny shop on Jackson Street in Hayward (in the Safeway shopping center) looks very unassuming from the outside. I’m not sure if I would have ever gone in if my mom hadn’t recommended it (and if I didn’t have this blog). But mom speaks highly of the food, so we gave it a try. The atmosphere inside is surprisingly nice. It’s nothing super special, really, but it’s quaint and clean and has a theme that isn’t just “unpainted walls”. 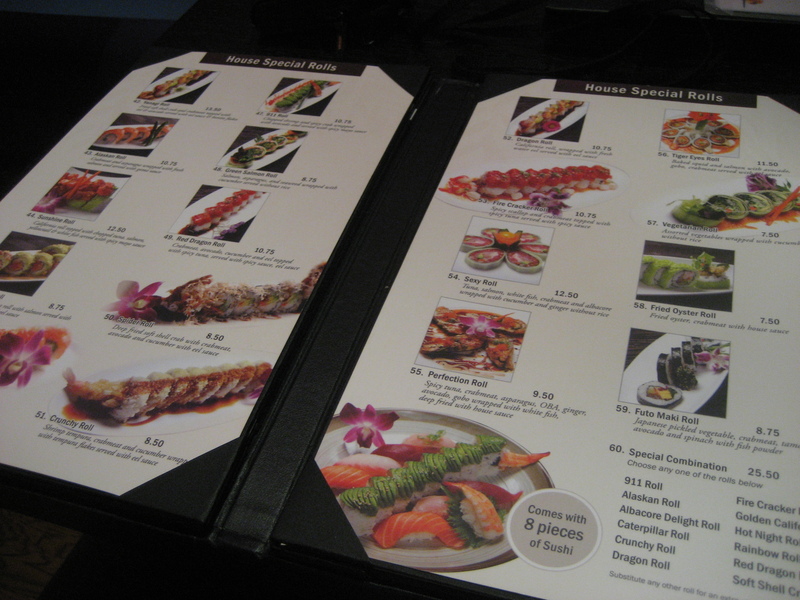 The menu selection was extensive, creative, and well-organized, and it took me some time to decide between the dishes. 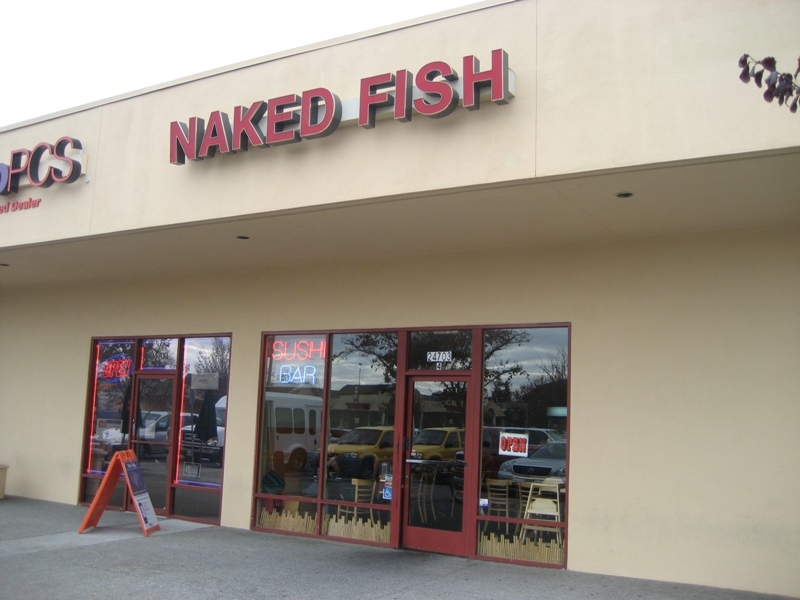 I chose the Naked Fish Don which is teriyaki white fish and tempura veggies over rice, while boyfriend had a bento box of salmon teriyaki and California rolls…. 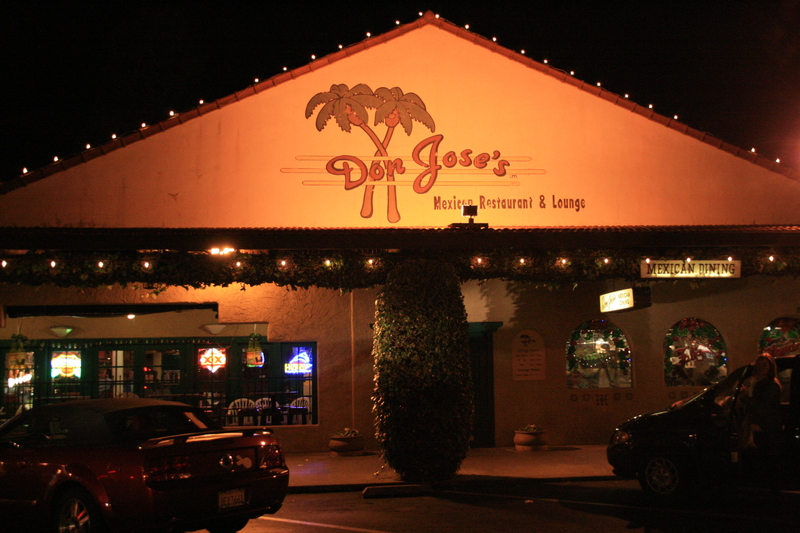 Don Jose’s is an age old Castro Valley delight. It’s been here since before I was, proudly heading up the ever-changing lineup at Castro Village shopping center on Castro Valley Boulevard in, yes, Castro Valley. I’ve been frequenting DJ’s since I was a kid on-and-off with my family. It’s a solid restaurant, and my most recent visit has left me intrigued and wanting more. The shopping center where Don Jose’s is located houses dozens of shops and restaurants. And though I often overlook the rest of this area, relying only on DJ’s and Loard’s, there actually appears to be some other interesting restaurants sharing the space, and I hope to try the good-looking Indian place next time around…. Times Visited: Lots, but first time in this location ♦ Will I Return? : Most certainly. This branch of Yanagi can be found on Dublin Boulevard in Dublin, far from the center of trade for the rest of the restaurants in this small chain. 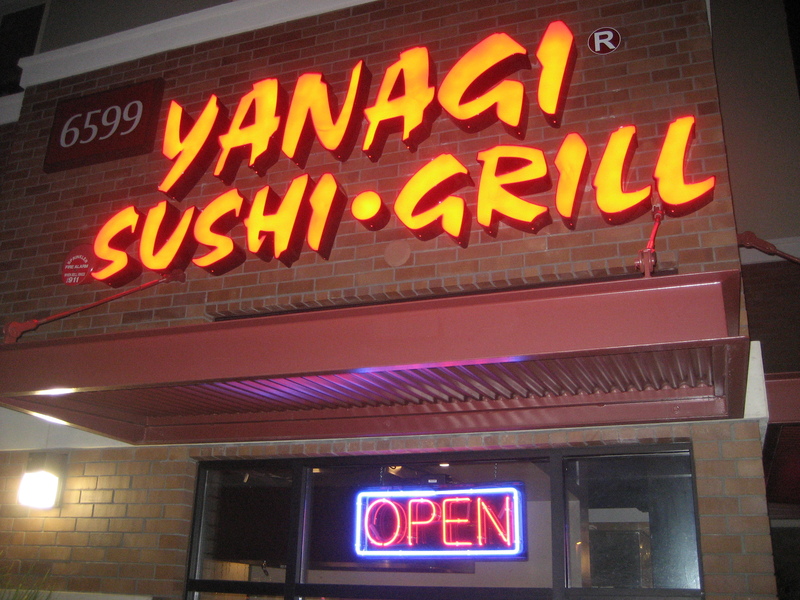 We were first introduced to Yanagi in San Luis Obispo, where my boyfriend and I went to college. Yanagi is our favorite restaurant in SLO and we make a b-line for the front doors every time we visit. To our delight, the Dublin location left us just as happy as our much beloved Central Coast counterpart. I’ll cut right to it – the best part of Yanagi is the menu. This place is first class in so many ways, but it really shines through when you open the giant leather bound book to select your dinner of choice. Firstly, the menu is huge. I don’t just mean for selection (which is also plentiful), I mean physically huge – the thing is a monster. You know they’re serious when they hand you a menu that weighs more than the chair you’re sitting on. Next, there are pictures of each dish on the menu. Not crappy, unappetizing pictures, but real, professional, make-you-want-to-order-one-of-everything pictures. Everything looks fabulous, and, having tried nearly everything, I can tell you that pretty much all of it is. The epic menu at Yanagi. Atmosphere is all about the feel of the place. I’m pretty forgiving, so I’m not looking for white table cloths and “yes madam” waiters. I like clean, I like nice, but most of all I think the atmosphere should match the vibe of the food, the clientele, and the surrounding area. Run down or wacky can work well in certain places…. Times Visited: One ♦ Will I Return? : Almost went back for dinner. 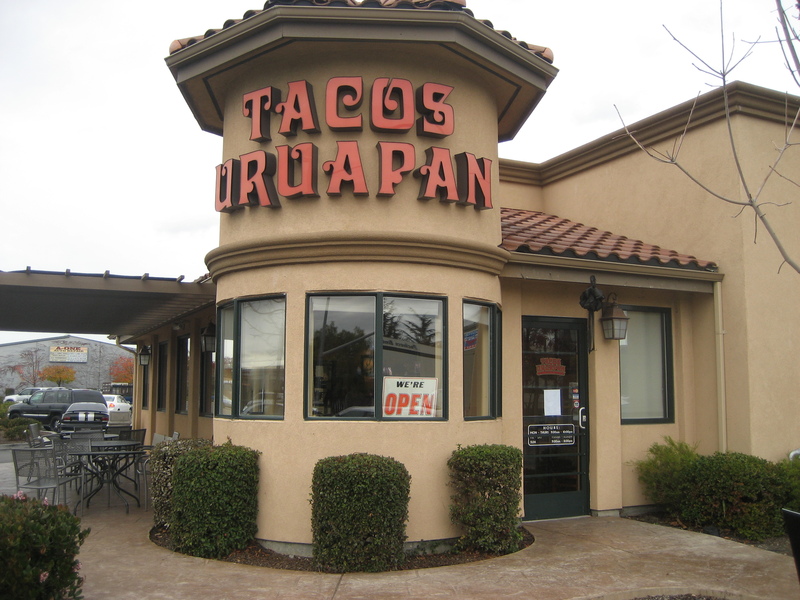 My dad tells me that Tacos Uruapan, on the corner of Industrial Parkway and Huntwood Avenue in Hayward, used to be just a little taco stand. For years, it was just one of those vans stationed on the same corner where the restaurant is now, selling tacos and other delicious treats all day long. Apparently they were more than a bit popular. And I see why. Their food is delicious. I never patronized the place when it was solely a taco stand, and, frankly, taco stands in general turn me off so I may never have gathered the courage. But, according to their website, they finally saved the money to build a full-blown restaurant after almost 20 years working just out of the taco truck. And it appears that the place is flourishing….